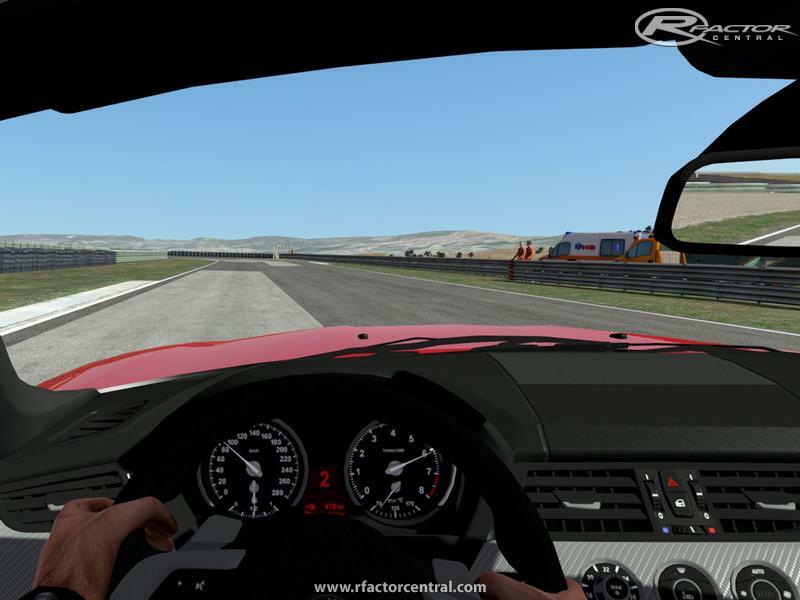 Version 2.5 had been reworked for rFactor 2 Build 660. 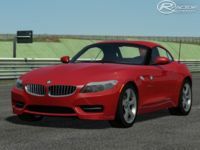 There are currently no setups for 2010 BMW Z4 sDRIVE 35is. Add a Setup. 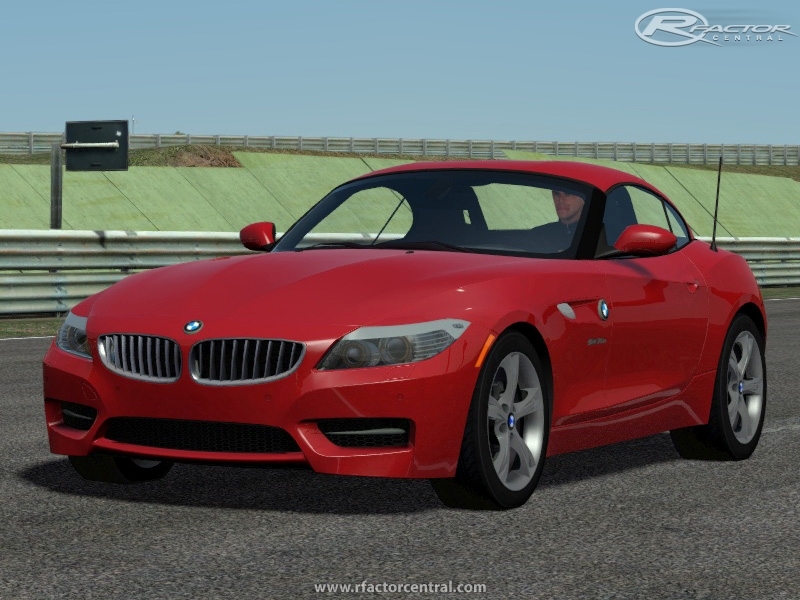 There are currently no car skins available for 2010 BMW Z4 sDRIVE 35is. If you are a painter you can share skins for this mod via the Car Skins area. 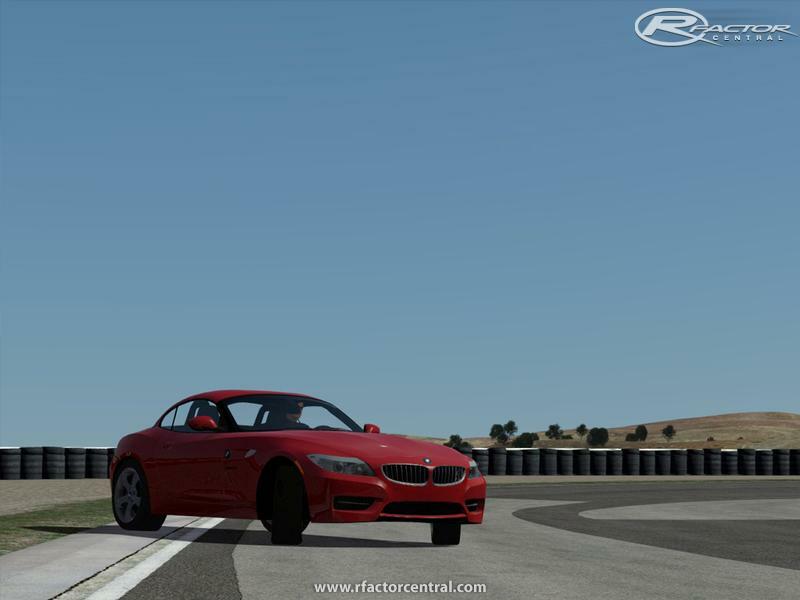 Visit the Spray Booth for painting tips & tricks.